First Sign of Madness: The face of evil? 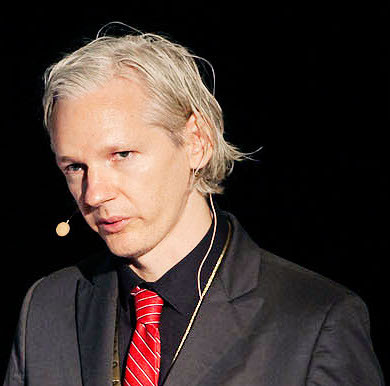 What with the whole controversy with WikiLeaks and the leaked diplomatic cables, I've seen Julian Assange's face a lot in the media lately. And apart from whether WikiLeaks is doing the right or wrong thing (or, more likely, both) by releasing all of this sensitive information... I think he looks like a TV villain. He looks like the kind of genuine supervillain who has really scary plans that involve mercilessly killing lots of people for some reason that only he and his many mother issues can discern. I think it's the hair. 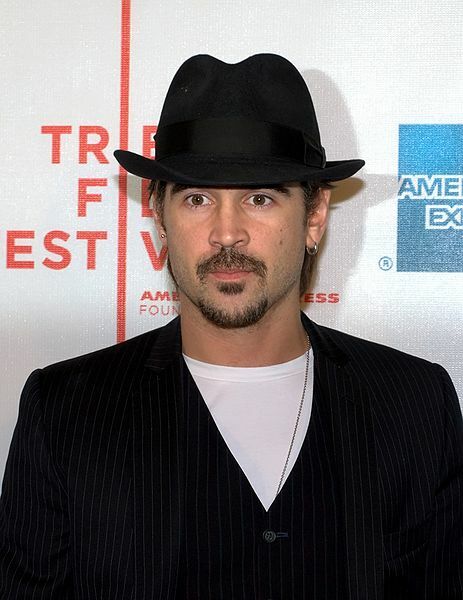 When I pointed this out to my better half, she agreed, but said that she thought Colin Farrell looks more like one. I'm not sure I see it myself. What do you think? To be fair, this is probably one of the nicer Colin Farrell pics, I recommend you use Google Images to find the more evil stuff... I only posted this one because it's on Creative Commons and I'm paranoid about copyright!